Rozanne Diasz(born 20 May 1978) is a Sri Lankan model and former Miss Sri Lanka for Miss Universe 2005. Rozanne is a leading face in modeling industry in Sri Lanka. She has been featured on the cover of many magazines and also appeared in many fashion campaigns during her career. 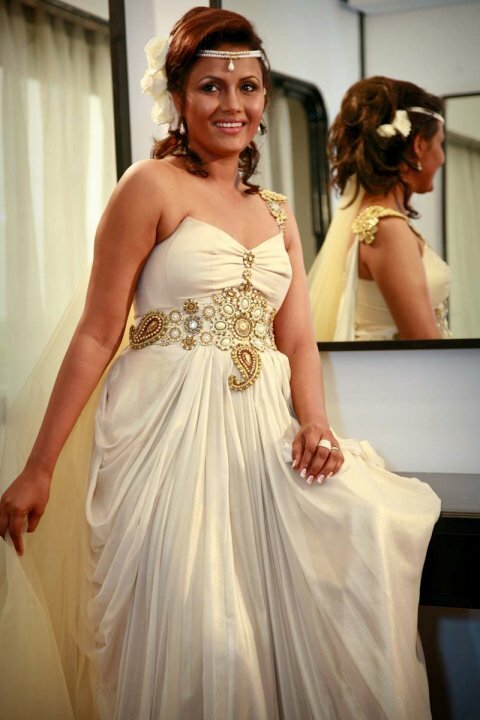 Diasz has been hosting the Derana Miss Sri Lanka reality TV show for the past few years. She has modeled the designs of many Sri Lankan fashion designers including upcoming young fashion designer Nishika Samaratunge and Lee Ching. Rozanne runs her own fashion boutique in Sri Lanka and is the mother of a young daughter. Diasz will be starting her wedded life with Dilruk which might turn out to be the Wedding of the year 2010. 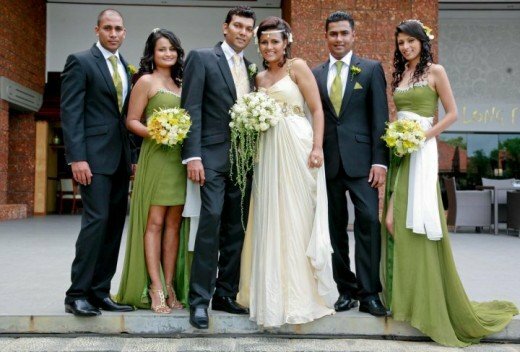 Rozanne's wedding was attended by a number of popular fashion icons including; Miss Sri Lanka for Miss World 2005 Nadeeka Perera and Miss Congeniality at Miss Sri Lanka 2005 Rozelle Plunkett. 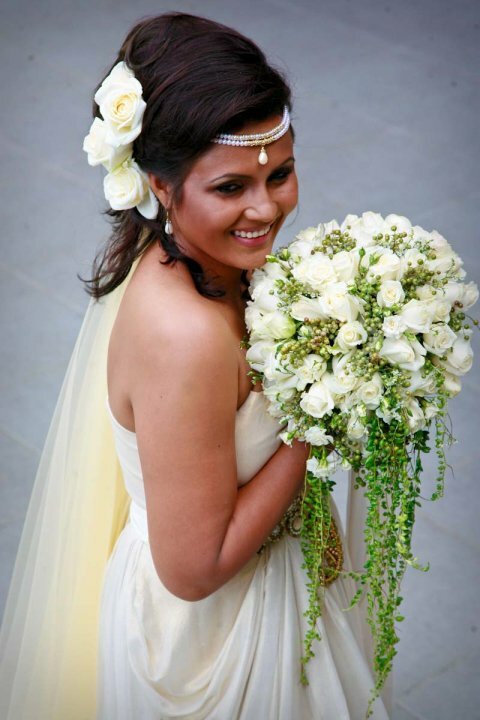 One of Rozanne's brides maids was Miss Congeniality at Derana Veet Miss Sri Lanka for Miss World 2009 Nadeesha Yapage. Rozanne is behind the successful launch of the latest Sri Lankan Model Magazine.